Canine noise aversion is a common anxiety and fear-based response that affects over 1/3 of dogs. When considering if your dog has noise aversion, first determine your dog’s trigger: What sounds initiate your dog’s noise aversion? Although fireworks and thunder are the most commonly reported triggers, there are many indoor noises that can trigger a fear response. As the holidays approach, many of these indoor triggers become more common, including ringing doorbells, the loud voices of children, the cheers for your favorite football team, or something as common as the vacuum cleaner. Also consider how your dog reacts to the noise. Signs of noise aversion range from subtle (lip licking, holding one foreleg up, or yawning) to moderate (panting, pacing, barking, or hiding) to severe (running away, hurting themselves, or causing property damage as they try to escape from the house or their crate). For all these reasons, it is important to speak to your veterinarian about your dog’s noise aversion as soon as you recognize it so that appropriate treatment can be started. 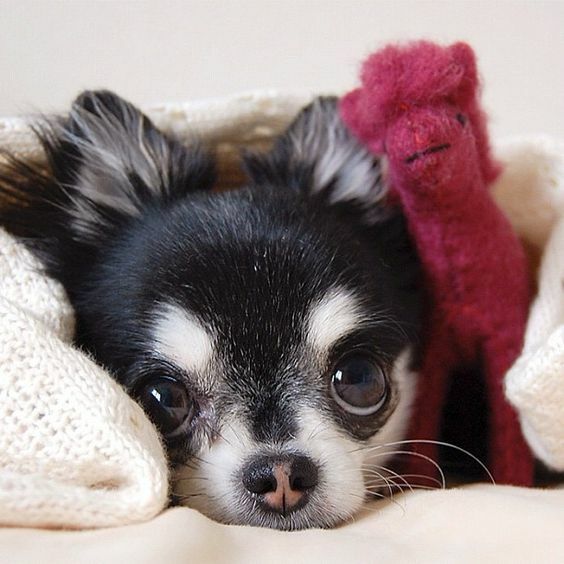 Creating a safe place: Put your dog’s bed and toys in a quiet place, such as the bathroom, closet, or basement, so that your dog has a safe place to go during the noise event. Prescription medications: Because noise aversion is caused by an imbalance of certain chemicals (neurotransmitters) in the brain, treatment may help to rebalance these chemicals. Behavior modification: Training your dog to re-learn normal behaviors during the nose event. So remember that noise aversion is an anxiety and fear-based response that requires timely and appropriate treatment. Alleviating your dog’s fear and anxiety of noise not only benefits your dog but also benefits you and your family by allowing all of you to enjoy your life together during the holiday season and throughout the year.